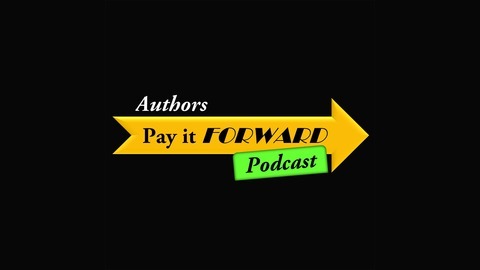 The Authors Pay It Forward Podcast will help you find the solutions to your EVERY POSSIBLE QUESTION and INDIE PUBLISHING CHALLENGE, by introducing you to a massive and very generous community of the best of the bestselling INDIE PUBLISHED AUTHORS and our industry’s PUBLISHING & MARKETING MOVERS, SHAKERS, INDIE GEEKS AND MEDIA MANAGING SUPERSTARS. 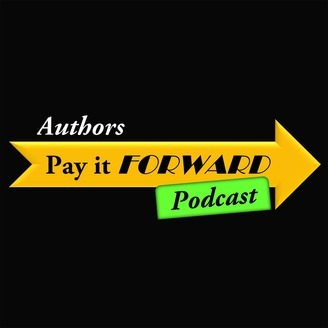 When it comes to Indie Publishing, you CAN Do-It-Yourself, BUT you DON'T have to do it alone. We are Authors Supporting Authors. APIF-000 Indie Publishing Versus Traditional Publishing-What's the Difference?